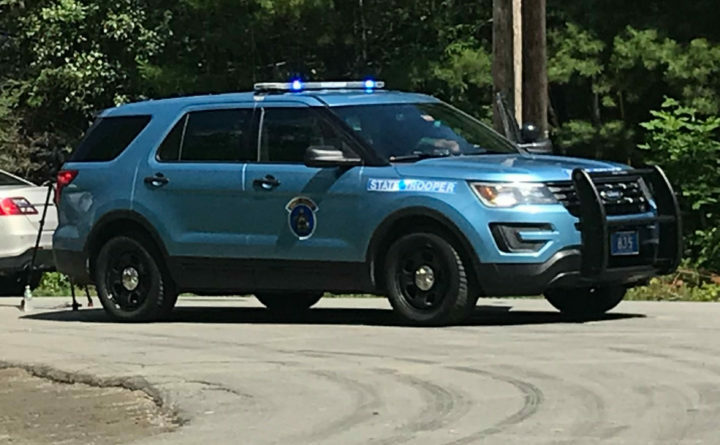 Waterville police and the Maine State Police are investigating the death of man whose body was found Thursday morning near a railroad trestle in Waterville, according to Waterville Police Chief Joseph Massey. The body was discovered on Pan Am Railways Property, so the railroad police also were involved, he said. Police received a call about 10:55 a.m. Wednesday about a body near the trestle, Massey said.